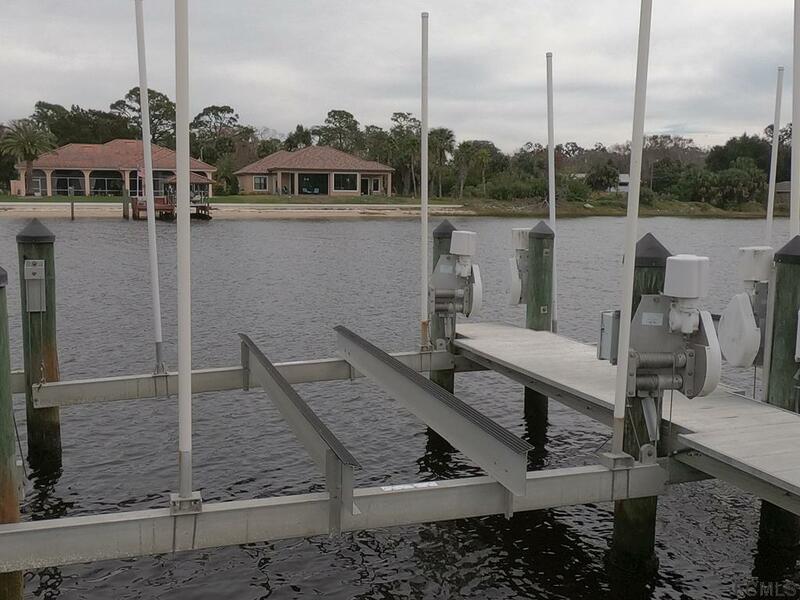 Boat Slip can accommodate Boats up up 26' and up to 12,000 lbs. 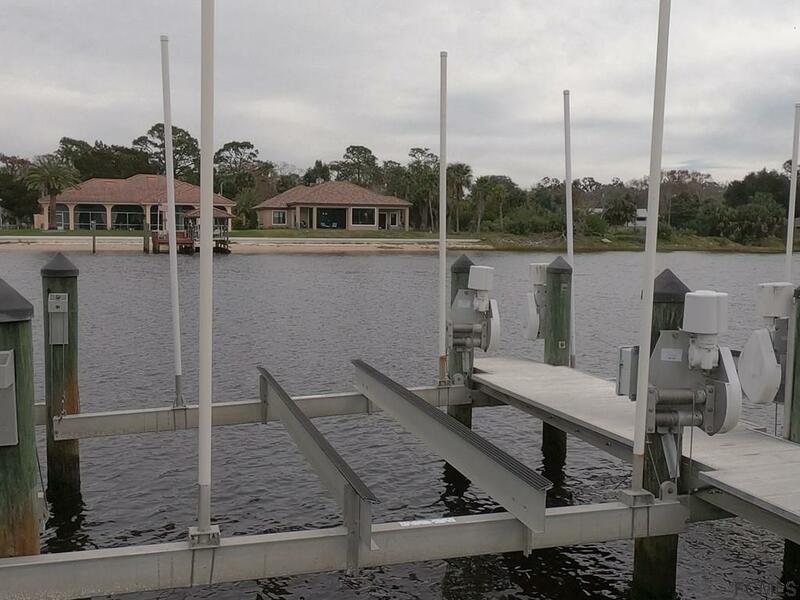 Power and water provided Must own condo in Canopy Walk to purchase. Call listing agent for more information. 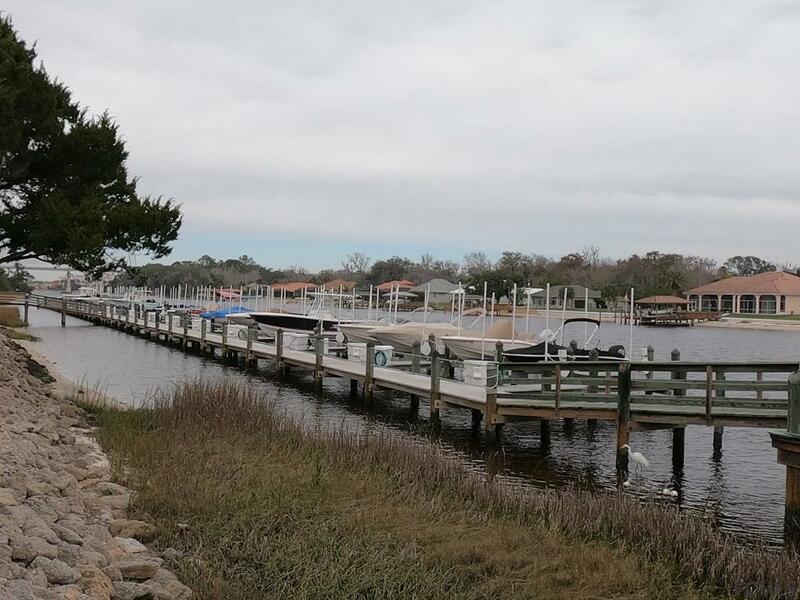 Listing courtesy of Marie Roache of Trademark Realty Group Llc. 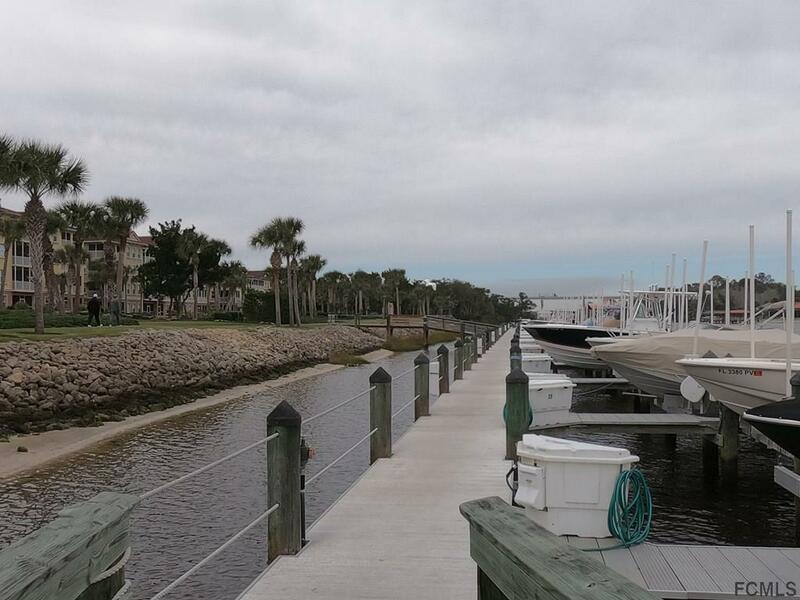 Frontage Intracoastal Location Other Lot Dimensions .